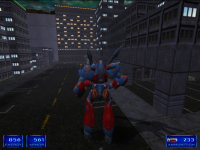 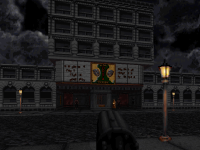 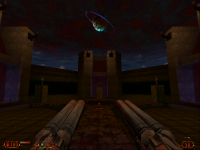 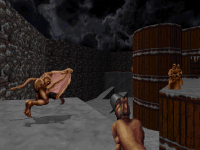 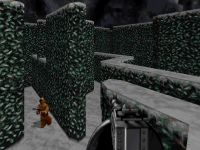 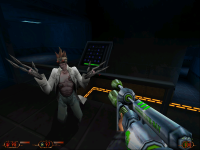 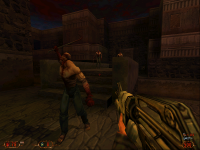 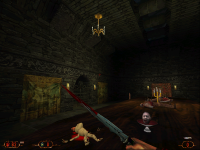 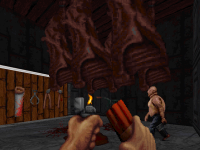 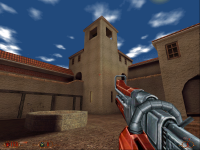 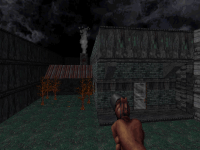 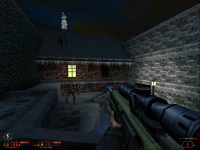 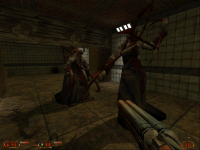 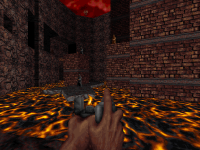 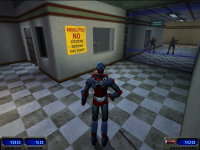 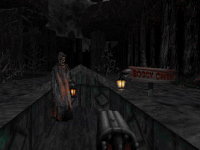 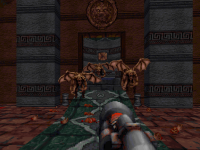 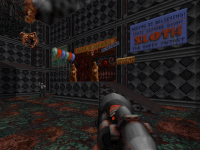 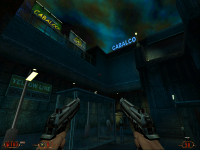 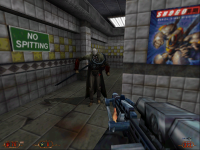 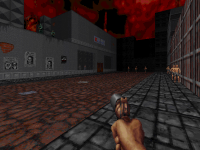 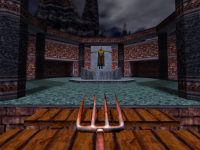 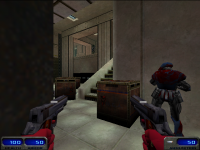 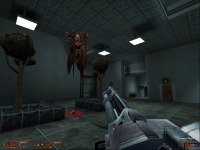 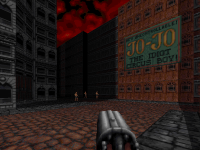 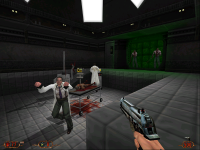 Welcome to the Blood Wiki, a wiki devoted to the Monolith Productions created first-person shooter game Blood, its sequel Blood II: The Chosen, and their respective expansion packs. 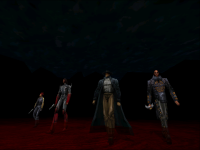 Also available is information on the various mods, fan projects, development details, and the fictional world in which Caleb and the others live in. 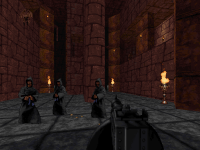 For more information read our "Questions and Answers" article. 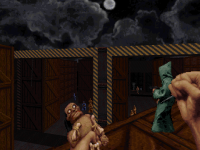 Please enjoy, but a warning to anyone who tries to vandalize this site: Hatanoceo pretaanluxix!